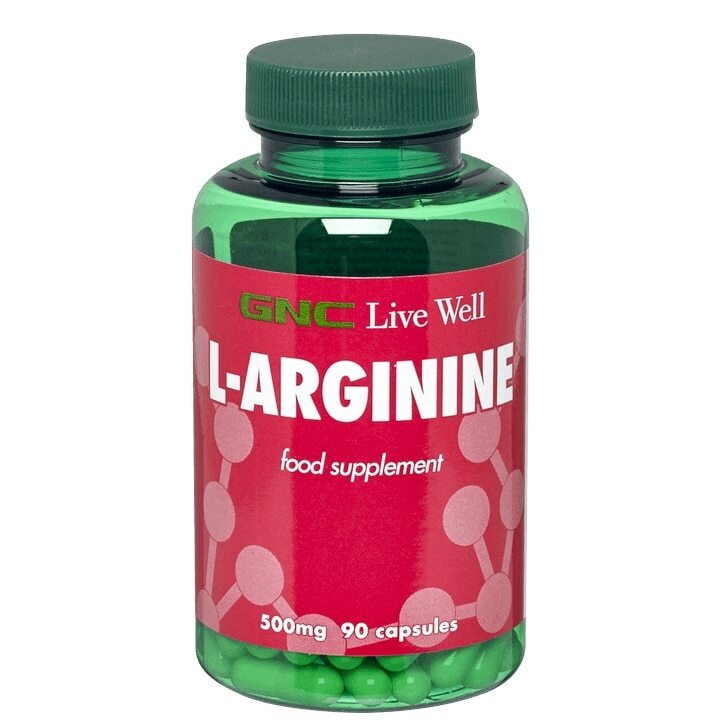 Arginine is a non-essential amino acid, but this does not mean supplementation with l-arginine is not important. Protein is made up of 20 amino acids, 12 of these are non-essential (they can be made in the body) and 8 are essential amino acids which must be supplied in the diet. Take one to three capsules daily, preferably with meals. Do not exceed recommended use.